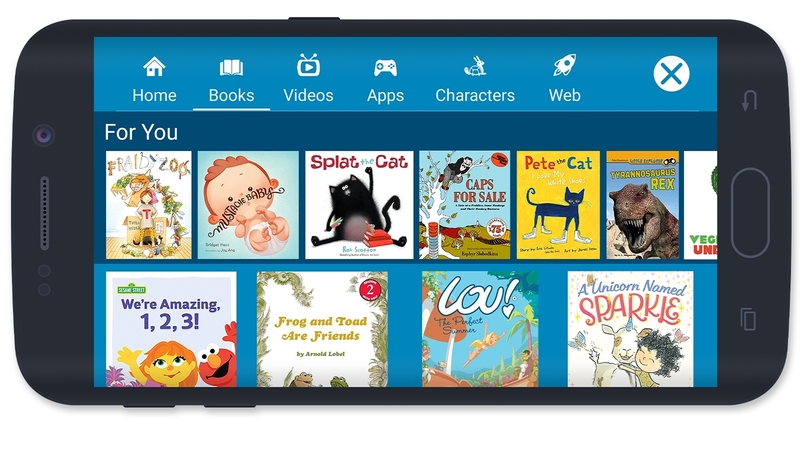 gain unlimited access to over 10,000 age-appropriate books and videos. Parents can download the FreeTime app starting today at http://bit.ly/2otF8GD. off until the wake-up time parents set—with weekday and weekend settings. manage time limits and set educational goals. To learn more, visit: http://parents.amazon.com. devices at no extra cost. Learn more at www.amazon.com/freetime.